Since 2008, the Student Blogging Challenge has run twice yearly, beginning each March and October. The current challenge is running from March – May 2019. The next challenge will begin in October 2019. 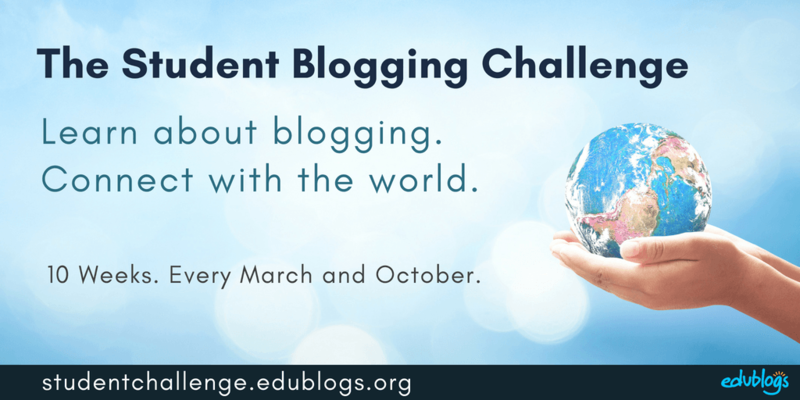 The Student Blogging Challenge is hosted by teacher and blogger, Kathleen Morris with support from founder, Sue Wyatt, and the Edublogs team. This overview of the Student Blogging Challenge answers some of the questions we’re commonly asked. Download a PDF version of the Frequently Asked Question guide here. This video introduces you to some part participants who explain what they got out of the Student Blogging Challenge. Registrations for students, classes, and volunteer commenters are now closed. You’ll be able to register for the October challenge in September 2019. As a class — Teachers and students work together on the Student Blogging Challenge tasks using a class blog. Students can publish posts to the class blog or the teacher can post and students can comment. Click here to register as a class. As individual student bloggers — Students will publish their responses to the weekly tasks on their own blog. Click here to register as a student. As volunteer commenters — Commenters provide an authentic audience for our student bloggers. Commenters are teachers (active, pre-service, or retired), or other individuals involved in education (e.g. administrators, school leaders etc). Click here to register as a volunteer commenter. Prepare for the challenge by working through our free courses! Each course takes you step-by-step through the process of blogging and includes examples so you can see how others use their blogs. Click on a button below to find out more or start your course! Sign up to stay in the loop with challenge news and get notified of the weekly tasks. Add your email address below to subscribe to our newsletter or click on this link to open the sign up form in your browser. Each week, we’ll follow the same process. There will be some information on a blog post to read through so you can learn more about our topic and then some tasks to choose from. Form. 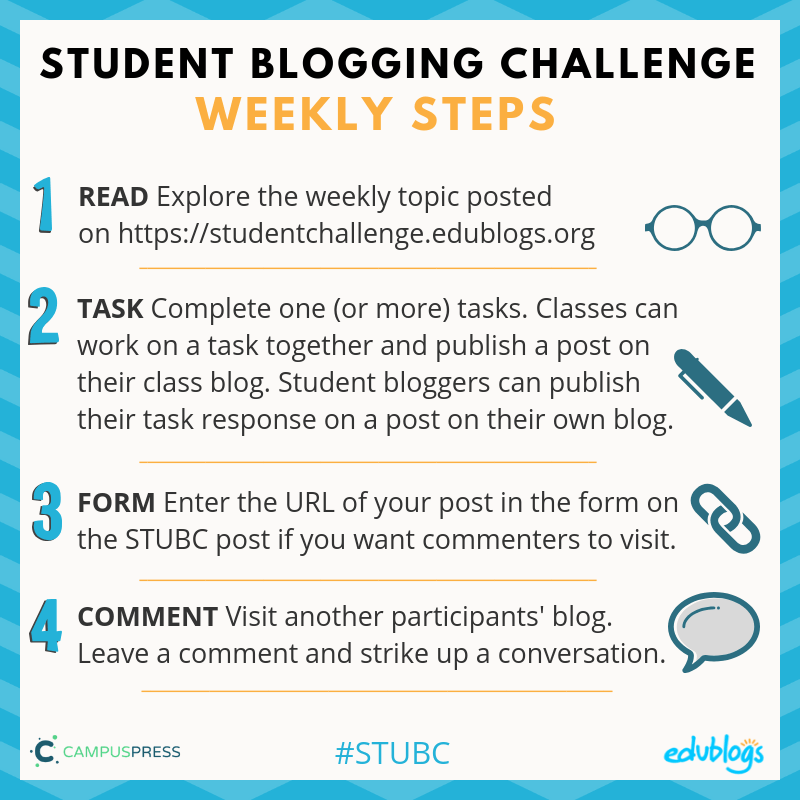 Once your post is published, head back to the weekly post on this Student Blogging Challenge site. At the bottom of the post, you’ll see a Google Form. Enter your blog post URL and details into the form if you’d like a commenter to visit you. Comment. Making connections is a big part of the challenge and the more you put in, the more you’ll get out! Take the time to visit other participants’ blogs and leave them a comment. You’ll find the links to everyone’s weekly posts on the sidebar of this blog. In this video, I explain the four steps we follow each week. Feel free to share it with your class or embed it on your blog. Here is a visual summary of the weekly process. Feel free to copy this graphic and display it on your blog etc. This A4 poster version might be handy to print out for students or for a classroom display. Teachers — You’re welcome to copy and paste the weekly posts onto your own class blog and adapt the activities as needed (change them/add/omit). Just remember to link back to the challenge post somewhere on your post. Students — Remember, most weeks there will be a number of activities to choose from. You don’t have to complete them all. When you complete an activity, remember to fill in the Google Form at the bottom of the post. A commenter will visit to leave you a comment. Remember to read and reply to their comments politely and in a timely fashion. Don’t forget, commenting is the heart of blogging — it’s what fuels the connections and conversations! Leaving a comment is easy. Feel free to print this cheat sheet for your students/families or display it on your blog. Download a PDF version here. Commenters are adult volunteers who help students find an audience for their blog posts. Student Blogging Challenge founder, Sue Wyatt, leads our team of commenters. Read our Commenter FAQs below and see if this is something you could volunteer for. We’d also appreciate you passing the information onto anyone else who you think might be able to help. Download a PDF version here. All school activities are better with family support and involvement! We’ve created a one page handout which you’re welcome to send home to explain the Student Blogging Challenge to families. 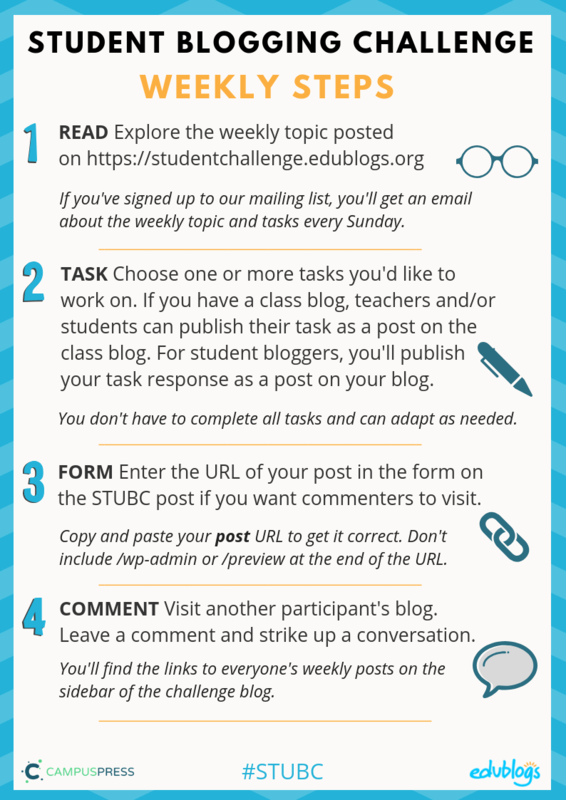 If you’re a participant or commenter in the Student Blogging Challenge, you might want to add a badge to your blog! Badges are generally added to the sidebar of blogs but can also be added to About pages. Click here to find the instructions for how to add a badge to your blog. If the challenge is over and you’ve run out of ideas of what to post about, or maybe you want to create some extra posts on your blog, we’ve got ideas for you! Scroll down to find the ‘download’ button under these two PDF documents if you want to save a copy to your computer. 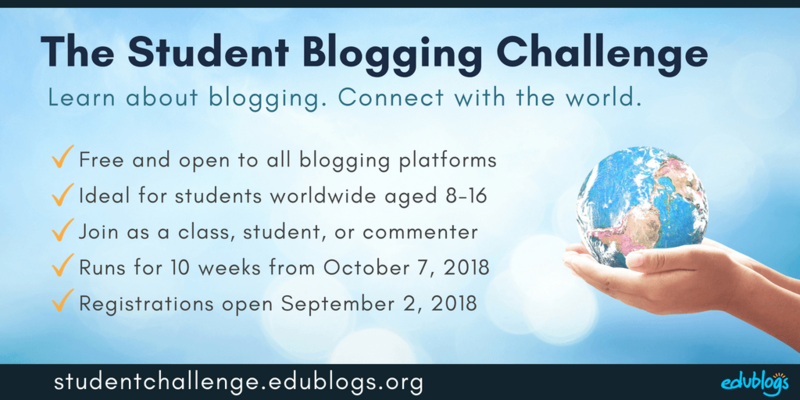 The Student Blogging Challenge has been running since 2008. You can see an archive of all the old challenge posts on this archive page. Sue Wyatt (aka Miss W./Miss Wyatt/Tasteach) is the challenge founder. She is a teacher from Tasmania, Australia. 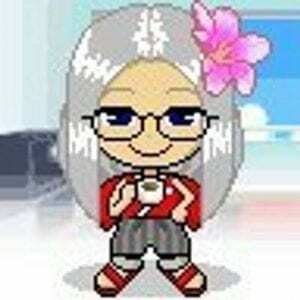 Miss W. began blogging in January 2008. She began with her own personal blog and a few months later had a class blog, then individual student blogs. In September that same year, Sue Waters (editor of The Edublogger) and Miss W. ran a very successful international student blogging competition. They had classes from nine countries taking part involving a total of about 500 students. It was so successful, they ran another beginning March 2009. This was a challenge though, not a competition. This time 15 countries were involved and there were a total of over 1000 students ranging from grade 2 classes through to senior high school students. The majority of individual students with their own blog were aged 12-14 while many primary or elementary classes participated using a class blog. All the information for the blog was found on Miss W.’s Class Blog pages. Challenges were sent out once a week on Miss W.’s class blog with the category ‘challenge09′ to make it easy for searching. 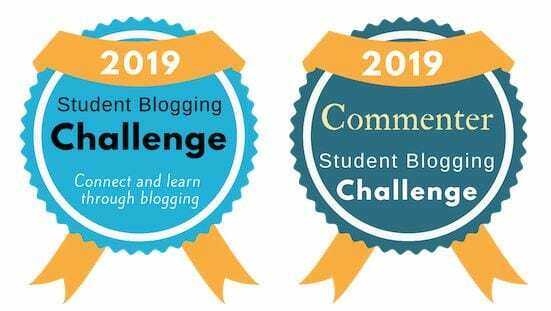 Because many students had already taken part in the blogging challenge, it was decided in September 2009 to extend to two challenges — one for better bloggers and another for better commenters. Over 600 individual students and 80 classes totaling a possible 3000 students registered this time. Again, there was participation from 15 countries of the world; some bloggers were only just starting, others had their blogs for over a year. By 2010 it was decided that the Student Blogging Challenge needed its own blog! And this is when this blog was set up. The challenge now attracts thousands of classes and students bloggers from across the world every March and October. 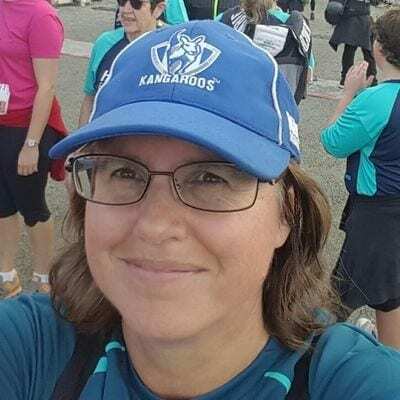 After the 20th challenge in 2018, Sue Wyatt decided to step down from running the Student Blogging Challenge. She will now be in a more behind-the-scenes role, leading our volunteer commenters. Kathleen Morris is now running the Student Blogging Challenge with support from the Edublogs team. 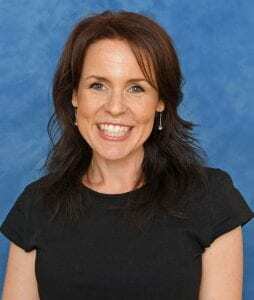 Kathleen is a primary school teacher from Victoria, Australia. She has been blogging with CampusPress (Edublogs sister service) since 2008. Kathleen has had class blogs, student blogs, writes a professional educator blog, and is an author on The Edublogger. Kathleen is a big fan of global collaboration and enjoys connecting with teachers and students from across the world! Leave a comment below and we’ll get back to you!